No matter what your requirment maybe, Royal Pioneer has you covered for your Residential, Commercial & Industrial projects. See our products today! 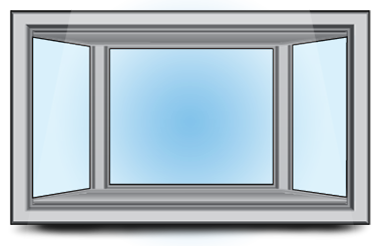 Are a combination of windows, typically three, that extend a room outward. The side windows project at either 30 or 45 degrees from a wall, adding another dimension to your living space. Bay windows create a cozy bench area to use for plants, decoration or pictures while flooding your home with natural light. Hinge from one side and open out from the other side using a swing design. Look beautiful when paired on either side of a picture window. 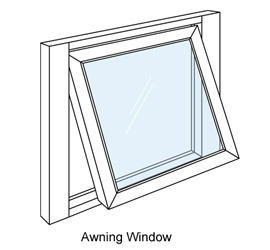 The window opens fully from top to bottom, welcoming a fresh breeze to flow through your home. 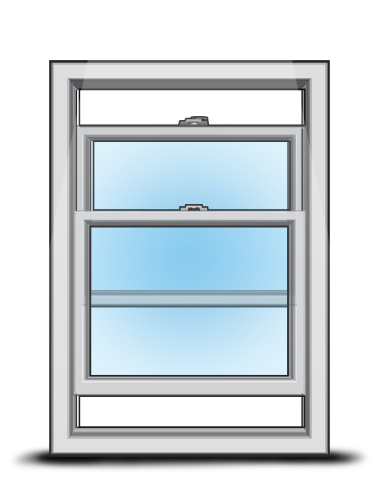 Casement windows are often installed above kitchen sinks or out-of-reach places because they open so easily. Hinge from the top and open outward from the bottom using a durable scissor crank. The tilt-to-open allows for plenty of air ventilation while providing protection from rain or falling leaves. Pairs well with picture windows and above doors for increased natural light. Advantageous in basements because they can be placed high on a wall and still be easily accessible with a turn of a handle. Add your own personal touch by creating a custom window. Customize any detail of your window including shape, size, frame, grid pattern, etc. Made specifically to enhance the unique architecture of your home, custom windows are designed with you in mind. No matter the weather, we will guarantee on-time delivery and installation that go beyond your expectations.